Grumblies live secretly hidden from mankind. 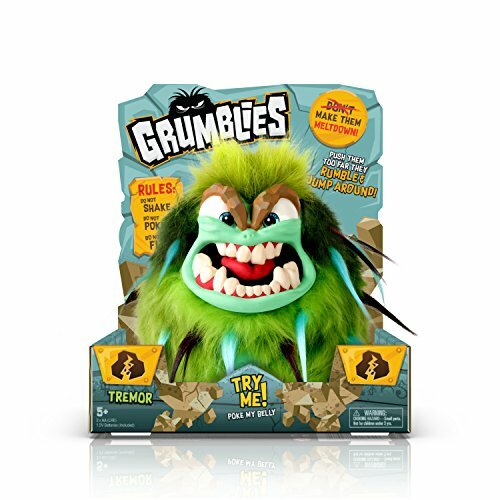 Short-tempered and mischievous, bands of grumblies create supernatural chaos, such as earthquakes, Volcanos, and supernatural chaos! If you have any questions about this product by Pomsies, contact us by completing and submitting the form below. If you are looking for a specif part number, please include it with your message.